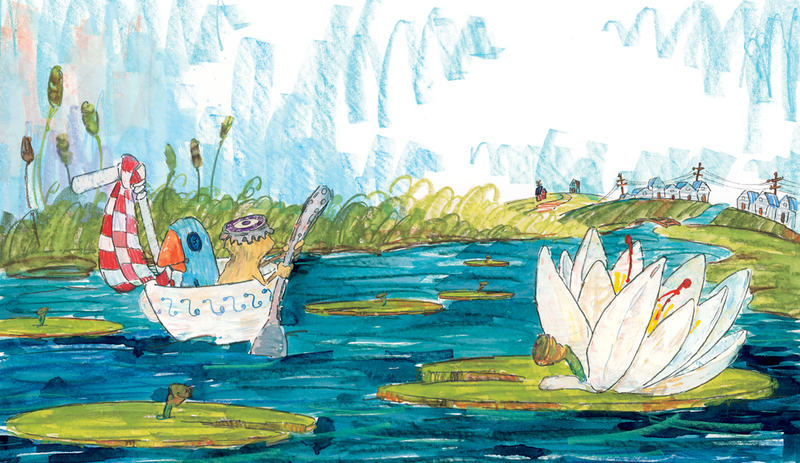 While out foraging for interesting things, Vernon the toad finds a new friend – a small blue bird who is curiously silent. 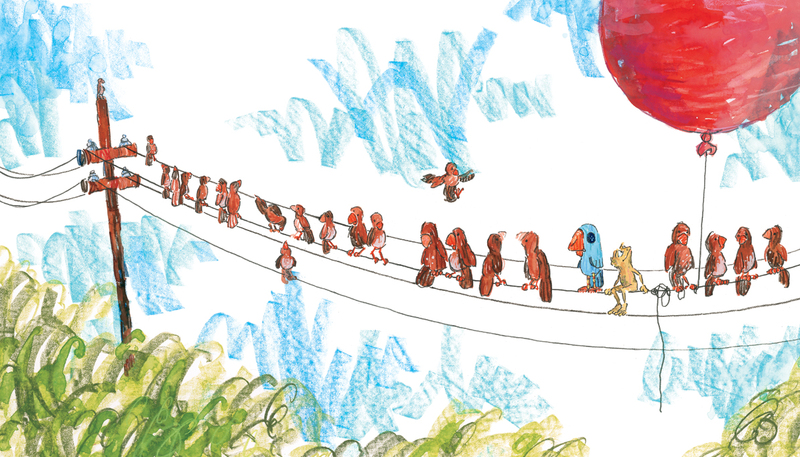 Vernon shows Bird the river and the forest and some of his other favorite things, but Bird says nothing. Vernon introduces Bird to his friends, Skunk and Porcupine, but Bird still says nothing. This is a tender tale of a thoughtful friend who is determined to help his quiet companion, by the author of A Sick Day for Amos McGee, winner of the 2011 Caldecott Medal. To read more about Philip’s process while making A Home for Bird, click here to read the essay he wrote for Seven Impossible Things Before Breakfast. 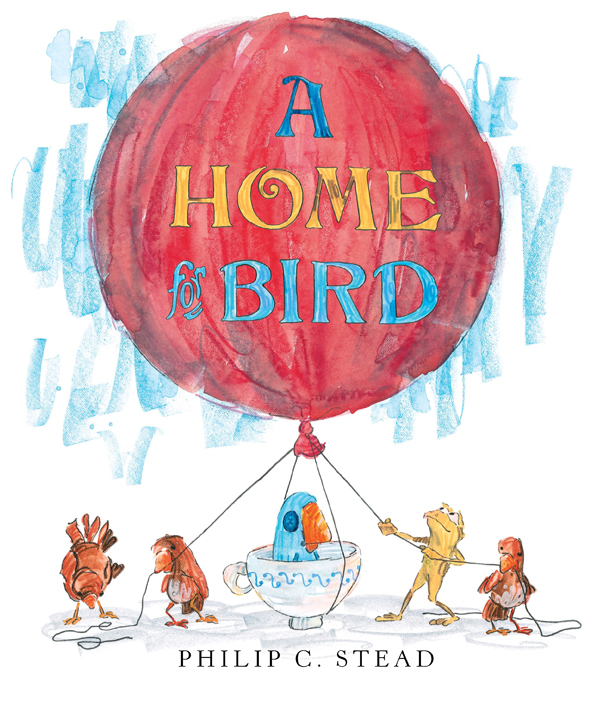 Get your copy of A Home for Bird here.